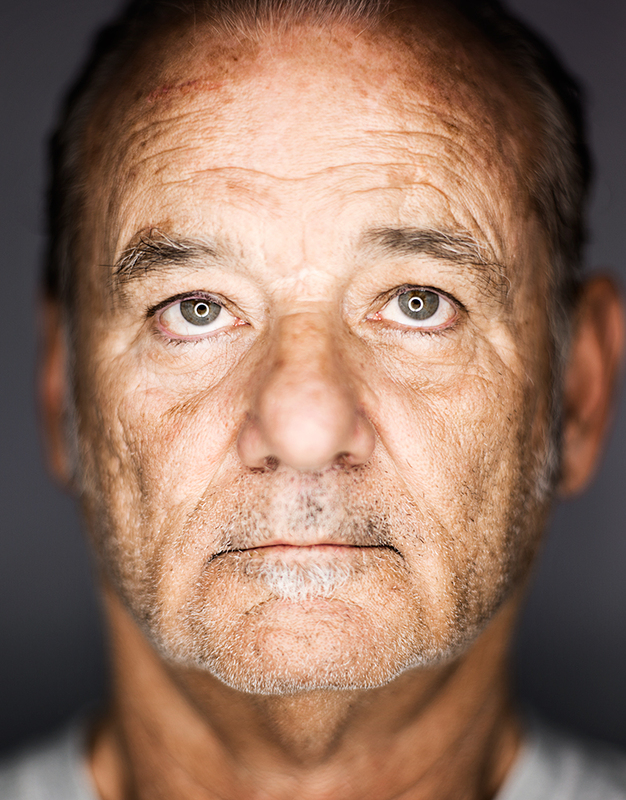 Bill Murray is one of my favourite actors of all time. Not only did he star in one of the first movies I ever saw at the cinema (Ghostbusters) but because in real life he seems like a really down-to-earth guy. Oh, and the fact that his reputation for gate crashing random parties and events is so notorious to the point that it has become something of an urban legend. 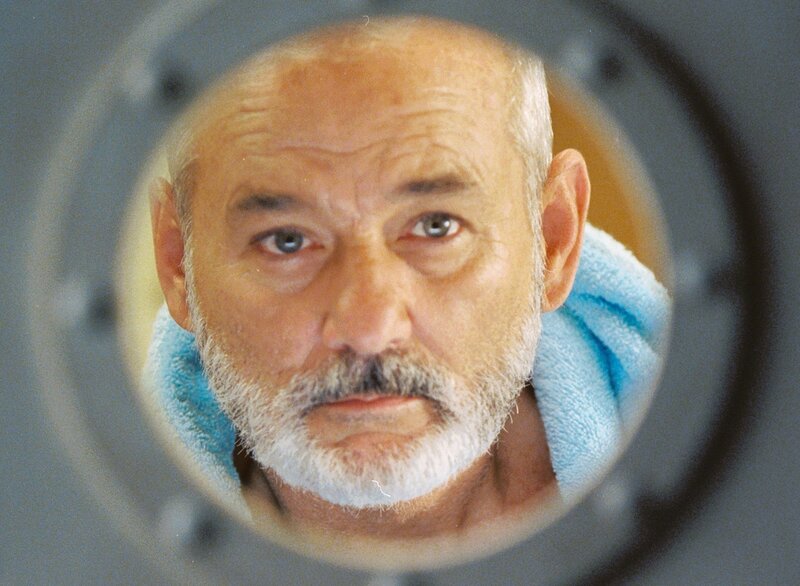 Previously Murray was seen as a recluse, a person who never attended red-carpet events, and rarely did interviews or promotions for any of his movies. He was so hard to get hold of in the past because he had replaced his Personal Assistant with an automated message, which resulted in him losing out on many movie roles. 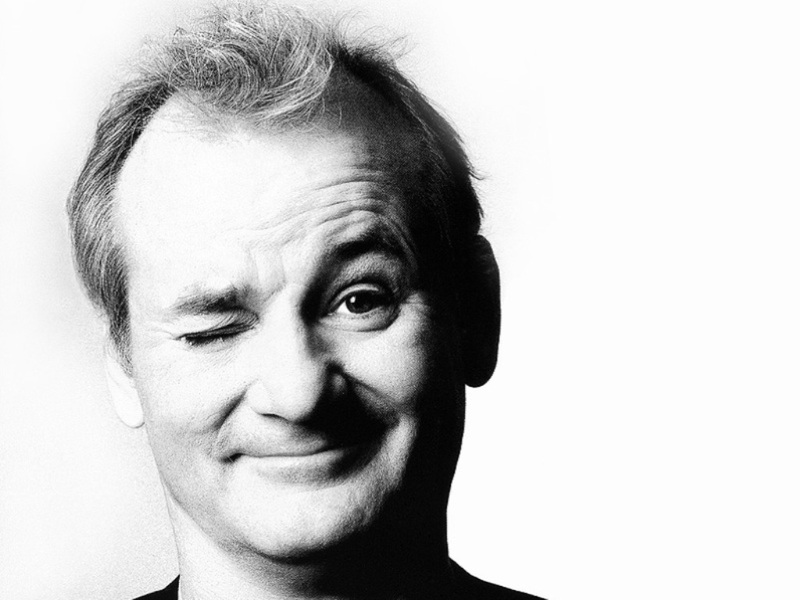 Bill Murray is anything but a recluse with numerous articles appearing on the web about Murray crashing a wedding or party and there is a whole website dedicated to these stories whether they be fact or fiction at billmurraystory.com. One particular story involved Murray gate crash a party, drink vodka from a coffee mug do the washing up and then leave. Another saw him crash a karaoke party and sing Elvis songs and another saw him arrive at a bar with the Wu-Tang Clan and take over the place. Murray manned the bar and would only serve you tequila shots no matter what you asked for. These stories get posted all over the internet and Murray knows this. There are so many unconfirmed stories where he’s approached people in the street, crashed parties, steals chips from plates, eats and drinks with strangers, or just doing some crazy-assed stuff. None of the stories paint Murray in a bad light, he is always polite, he pays for people’s food and drinks, keeps his hands to himself and then departs with the classic line “no one will ever believe you”. You wont believe what films Murray has lost out on over the decades and this is just an edited list, but wow, just imagine if Murray had played Han Solo, John Kimble, Eddie Valiant or Batman. These films would be so different, they might have been better or they might have been worse, who knows? Eddie Valiant – Who Framed Roger Rabbit? 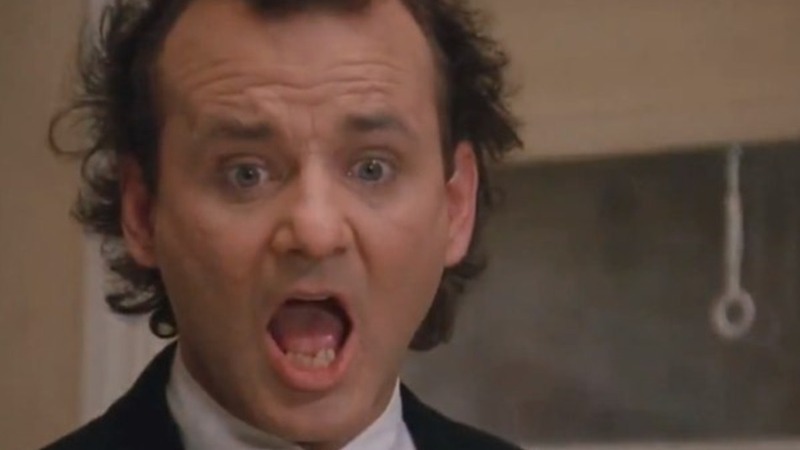 Bill Murray was Robert Zemeckis and Steven Spielberg’s first choice for Eddie Valient in Who Framed Roger Rabbit? They were forced to offer the role to Bob Hoskins because they were unable to get a hold of him. Murray was reported to be very upset when he heard this many years later and says he have definitely have accepted the role. It’s was the same story for Monsters inc too with Pete Docter not being able to get hold of Bill so the part was offered to John Goodman. I definitely think that Murray needs to do a Pixar movie very soon though, he proves that he can do great voices with Fantastic Mr Fox. When Chevy Chase left Saturday Night Live to pursue a movie career it didn’t go down to well with the cast. 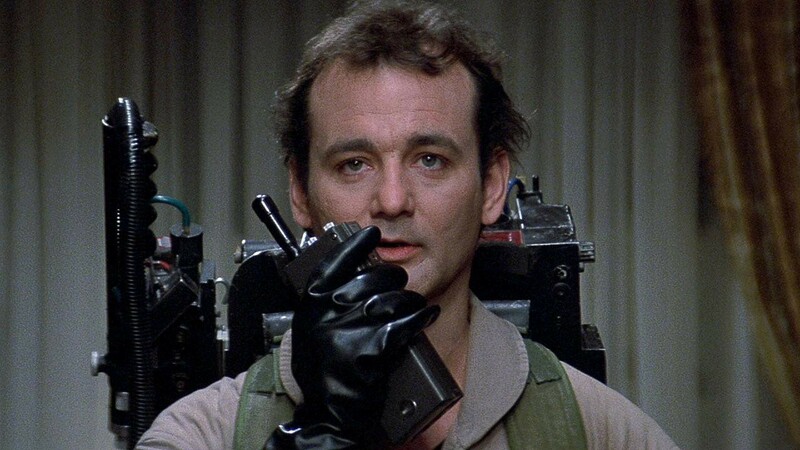 Bill Murray was then drafted in to replace him. Chase did occasionally return to guest host the show but tempers frayed and personalities clashed with Chase referring to Murray as a crater face and Murray making remarks about Chase unable to satisfy his wife in bed. Eventually they had to be prized apart before they killed each other. Murray got the final laugh when he refered to Chase as ‘Medium Talent’. 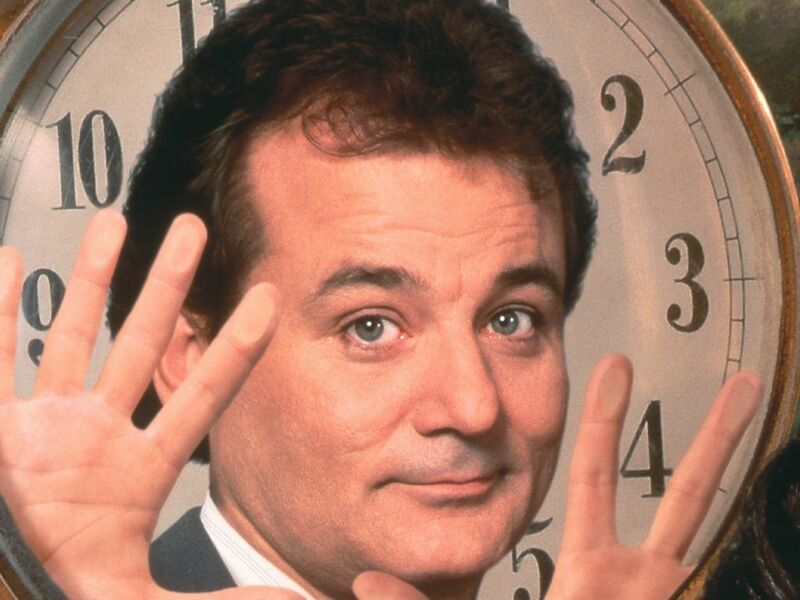 While filming Groundhog Day and going through his first divorce and not particularly wanted to be that social he would disappear for hours. With tensions between him and director Harold Ramis he was asked to hire an assistant to ease the communication between them. Murray’s solution was to hire a deaf assistant who could only speak in sign language. Neither Bill or the production team of the movie could speak sign. Murray told Ramis he was going to learn sign language but this obviously became to much of an inconvenience and gave it up after 2 weeks. It is one way of just wanted to be left alone. 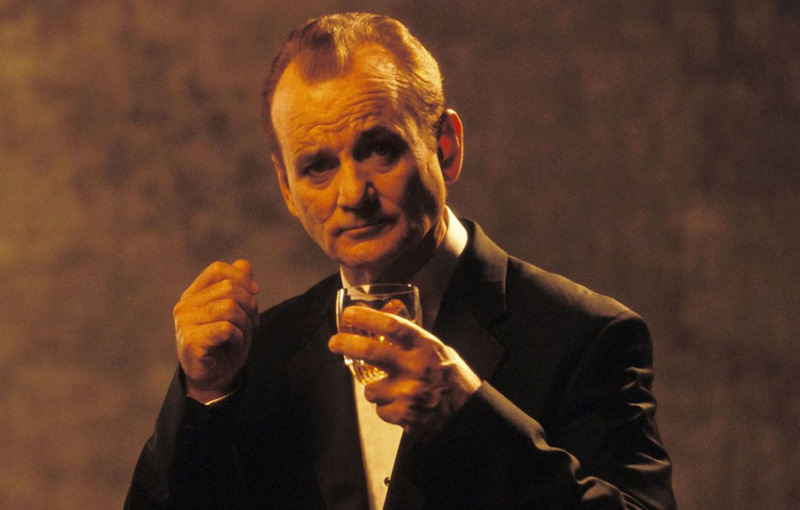 Although Murray has been asked many times but has never revealed what he said in that final scene of Lost in Translation. He was asked by director Sofia Coppola to ad-lib the final line where he whispers to Scarlett Johansson as they go their separate ways. Murray’s confessed a few years ago that his bad decision to take on the voice of Garfield was only because while he was reading the script and had been told the name of the director was Joel Coen. Murray thought he was one of the Coen Brothers who had made big acclaimed films like Fargo, No Country for Old Men and the Big Lebowksi. While recording his lines Murray was so pissed by the awfulness of the writing that he ranted “What the f#*k was Coen thinking?” only to be told that the directors name was in fact Joel Cohen and not Coen! He did however agree to make the sequel 2 years later. Murray co-owns several minor league baseball teams and has the great title of ‘Director of Fun’. Last year when he attended a Charleston Riverdogs game which was rained off he decided to have some fun running, sliding and belly flopping his way around the canvas.